In the latest chapter of Mico Rodriguez versus the world, Mr. Mesero — the restaurant he owns on McKinney Avenue in Dallas' Knox district — has a new name. It's now called Doce Mesas — for "12 tables" — and has an updated menu that's a departure from and expansion of the original. 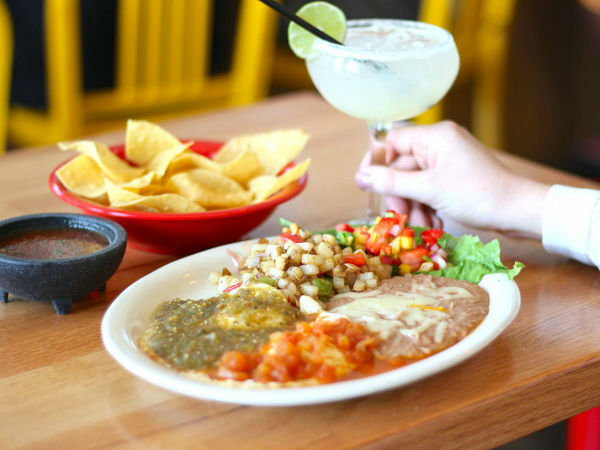 The longtime Mexican restaurateur, whose contributions to Dallas' Tex-Mex scene include helping found the Mi Cocina chain, opened Mr. Mesero at 4444 McKinney Ave. in 2011. 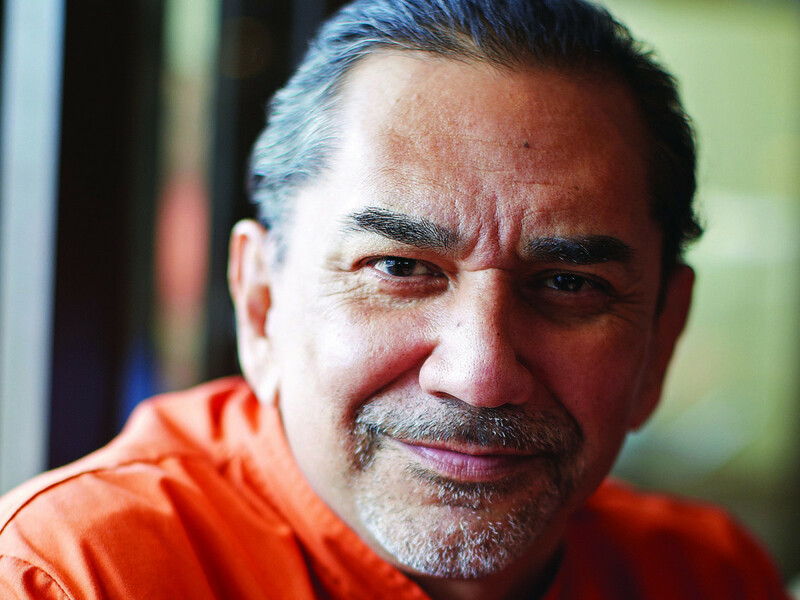 It was his re-emergence after parting ways with Mi Cocina, and it has always been his exclusive, original restaurant. 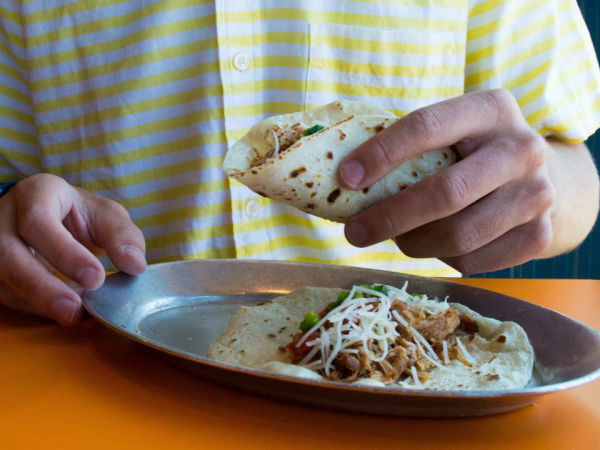 It opened with a profile and menu that felt more authentic and more heartfelt than Mi Cocina or Taco Diner, the trailblazing taco concept he also helped found. Mr. Mesero went on to serve as a template for the Mesero chain, which he founded with Mesero Restaurant Group, which includes Trey Dyer, Matt Fleeger, and Ryan Rogers. They opened locations on Henderson Avenue, Belt Line Road, and Inwood Village. In 2017, Rodriguez and Mesero Restaurant Group parted ways after some messy back and forth that included a lawsuit. 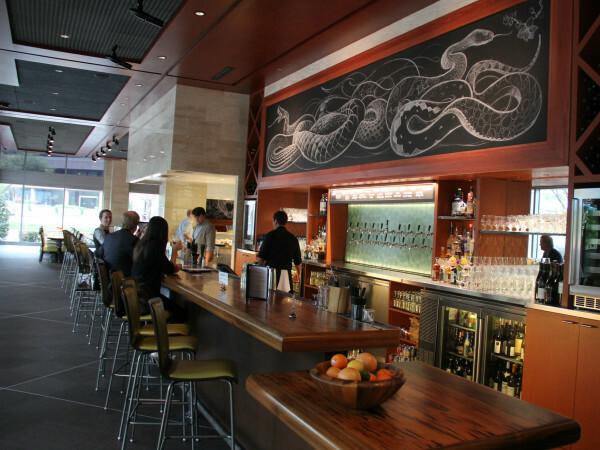 That's been settled, leaving Mico with his original on McKinney Avenue, and Mesero Restaurant Group with the rest. The same group recently, abruptly, closed the Mesero on Henderson Avenue, but also just opened a new location at Victory Park. Rodriguez says he has no comment on that, and wishes all well, which has to be one of the most generous things a person could possibly say under such circumstances. Rodriguez will always have a loyal following, and the good news for diners is that he's still sailing at Doce Mesas, where he will no longer be constrained by the limitations of the Mesero menu and is free to do dishes that he loves. That means not just Mexican but a homey dish like "Grandma's roast chicken," and even a fresh salad inspired by the Asian salad at Houston's, which has always been one of his favorite salads. "I started out with 12 tables back in 1991," Rodriguez says. "And then it was 12 tables again in 2011 when I opened Mr. Mesero. And now again in 2018. It's my history. That's what Doce Mesas means to me."